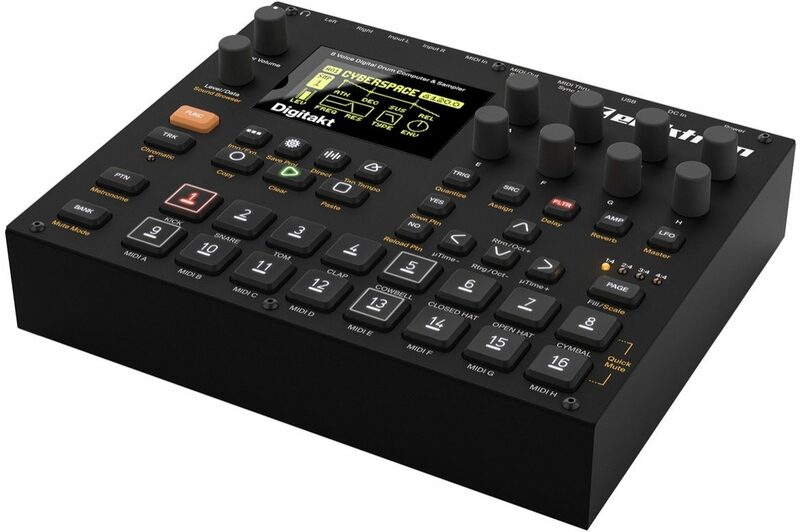 Digitakt is a compact drum machine from Elektron. It contains all the necessary tools to make people move to the beat. A digital and highly flexible sound engine, sampling capability, a live-friendly sequencer, the means to control external MIDI gear, and Overbridge support. zZounds is an authorized dealer of Elektron products. 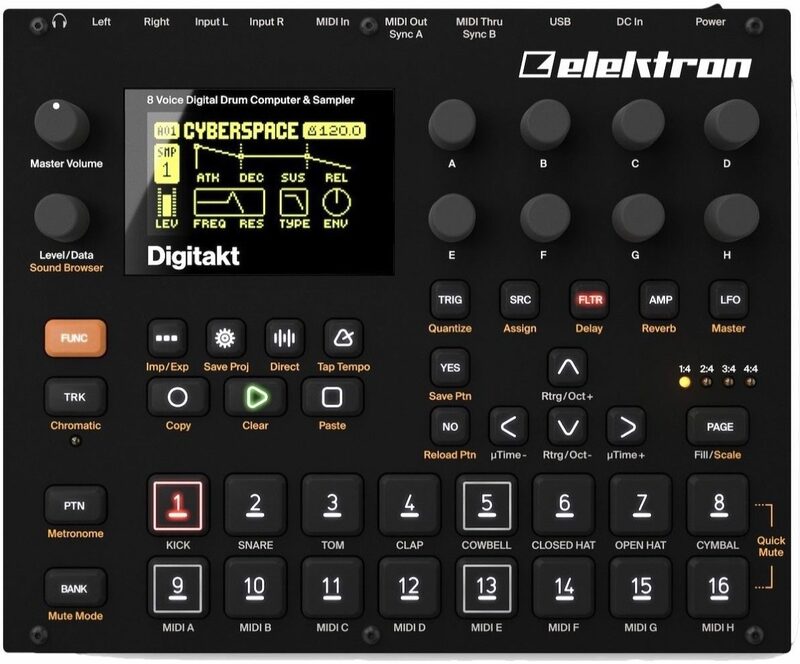 "Fantastic Sampler for the Price"
Overall: This thing is great if you're not really into sampling but want to try it out before you decide to purchase the Octatrack one day. I am a guitar player mainly but love synths. This is my first sampler and I've made some of the best music I've ever made on my own using it. I can mix acoustic sounds with synth sounds with mangled guitar samples, it's amazing and the possibilities are endless.To me the Ease of Use rating is really 5 stars since I've already owned and used a Digitone for a while before getting this, but to someone reading reviews about it and not having Elektron experience it's at least a 4 star rating. The learning curve and depth is obviously worth it.This box is going to become as classic as the Octatrack. "Make sure you’re not just riding the hype train"